Great way to steep your tea! 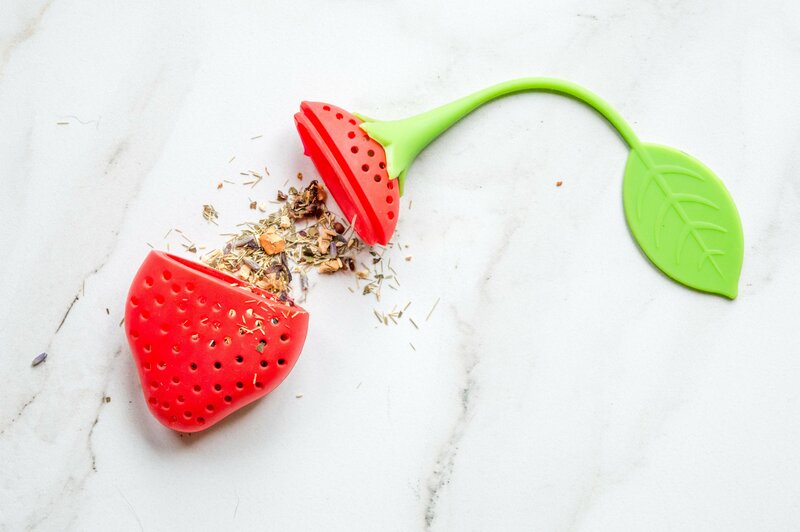 This tea infuser is made from silicone which is soft, food-safe and tasteless, so it won't affect the taste of your tea. BPA Free, dishwasher and microwave safe. Comes apart for easy cleaning!